Pieces is Michele Stodart's second solo album following 2012's Wide-Eyed Crossing. It's a record that trades on a simple intimacy that draws the listener in, sits them down and narrates the stories of the songs to a beautiful longing soundtrack. Whilst a lot of Michele's vocal work with her band The Magic Numbers is upbeat whether it be as lead or providing the foil to brother Romeo, Pieces demonstrates a tender fragility to her voice, every word feels like it's been injected with her DNA, that she's lived through every story that she tells. In parts she's only delivering harmonies, such as on the stand out track Ain't No Woman, but they still set the hairs on the back of the listener's neck on end. The sparsity of the arrangements just adds to the emphasis - the drifting violin of Once In A While and the delicate keyboards of When Is It Over? or the soothing seven minutes of the album's final track Over The Hill as examples - as it's clear the instrumentation of the record takes inspiration from the concept of less is more whilst it still feels like her heart and soul has been poured into every note and every word. The lyrics tell stories - Just Anyone Won't Do tells of its lead character Rosalie's frustrated search for love and return to an unnamed character from her past, When Is It Over? opens with the stark confession "I've been afraid of losing your face" and is wrought with uncertainty throughout whilst Ain't No Woman, which has featured in her live set for a while now, advises a male friend that "there ain't no other woman like yours." 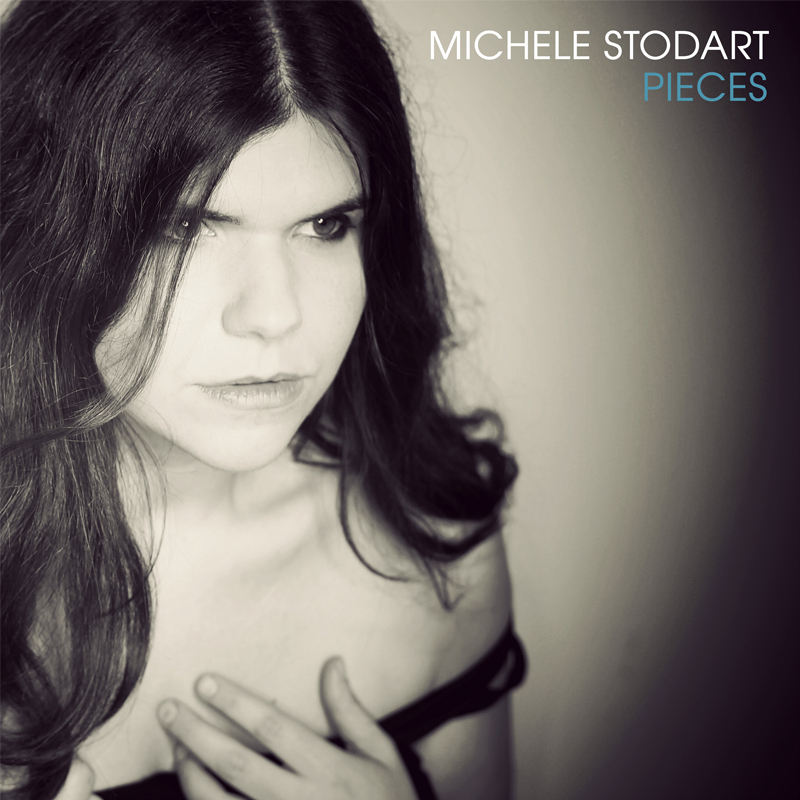 Pieces is a beautifully delicate and emotionally open album that marks Michele out as a solo artist to be reckoned with in her own right as well as part of The Magic Numbers. It wears its influences on its sleeve, but such is the skilful nature of Michele's musicianship and her ability to craft a song with meaning that it imitates no one and burns with a soulful fire from start to finish. She is on tour to support the album with dates at the following : London The Islington (July 7), Salford Eagle Inn (8), Saltburn By The Sea Spa Hotel (August 28), Exeter Phoenix (31), Witney Fat Lils (September 1), Hartlepool The Studio (9), Newcastle Cluny 2 (10), Sheffield Greystones (11), Glasgow Hug And Pint (12), Edinburgh Sneaky Pete's (13), Aberdeen Tunnels (15) and Brighton Komedia (17).